Renting a car while traveling around an island like Crete requires a rough knowledge of some basic guidelines. It is safe to understand the policies / laws of the country as well as the policies of the rental company before placing your booking. That’s why a local company’s car rental website is recommended rather than a broker’s web-page that confuses the visitor with a mixture of policies between firms. You can check, review and compare many different brands models from various brands like Toyota, Renault, Peugeot, Volkswagen, Hyundai etc. directly from the website in order to choose what is the most convenient for you and most friendly to your pocket. Unless you are a multimillionaire and you don’t spend a second thought choosing the right vehicle for your holidays in Crete, you have to follow some important steps to choose wisely your rental car. If you are this multimillionaire, someone else will take care of your car hire in Crete. Step 1: How many people will be traveling on your rental car? This is a really easy step. Count your party / family / friends. If you are traveling as a couple, and you budget is tight, a small economic car is your choice. 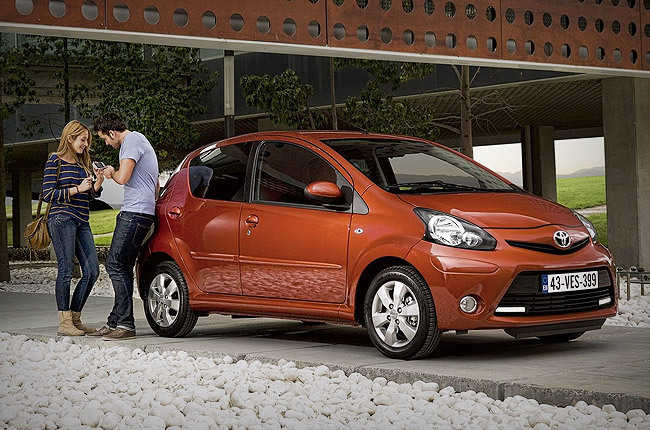 Most popular cheap-cars-to-rent-models in Crete are Hyundai Atos, Kia Picanto, Chevrolet Matiz, Fiat Panda and Toyota Aygo (brother of Peugeot 107). If your party is larger than a couple (3 to 4 people) a car with bigger engine is recommended. Crete combines mountains and beaches, so a car with a 1,2l-1,4l engine is ideal. Step 2: How many pieces of luggage will you pack? This is always a problem, right? Unlike airline companies, car rental firms do not care about the weight of your luggage, neither the number of them. Make sure that the rental car company can provide a roof-rack (if necessary). Although it is not recommended due to the strong winds in the island of Crete. With a family of four, an MPV car for your holidays would be sufficient. 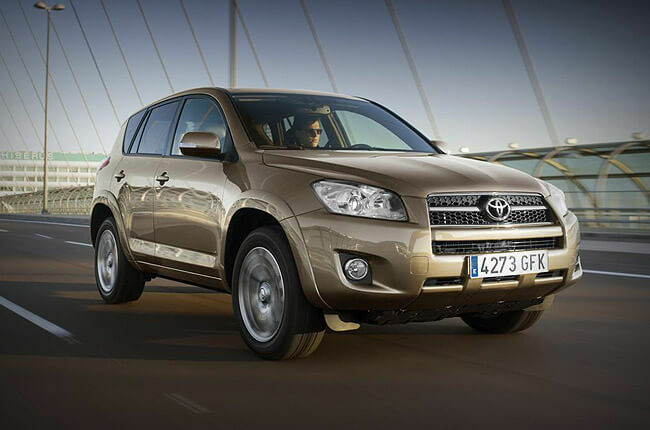 If your pocket can afford, great SUVs are available at Rental Center Crete. Step 3: Check what kind of insurances are included and what is not included? If you decide to book through a worldwide rental company or a car rental broker you need to pay more attention on that price quote you get. At this quote, they include only the Public Liability Insurance or maybe a Collision Damage Waiver with an Excess. After you proceed with your booking, an additional full coverage option is added with at least 7~8 euros per day. This extra coverage is provided through an external co-operative insurance agent and covers the renter only in some curtain cases. In case of an accident, the renter will have to pay the car rental company for all the damages caused in the vehicle. Then, a very strict procedure needs to be followed in order to get refunded by the insurance agent. Some of this procedure steps, include a very difficult to get papers from police and Greek authorities. On the other hand, if you decide to book your car with a local car rental company like Rental Center Crete, your rented vehicle is insured with a Full Collision Damage Waiver which includes a ZERO EXCESS policy plus Theft Protection and Personal Accident Insurance. The only obligation by the renter’s side is to provide a police report. Read more about insurance terms & policy at this link. 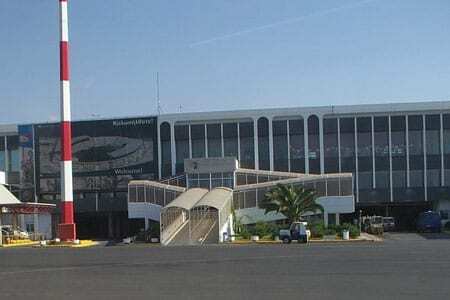 Step 4: Do I need the car directly at the airport of Crete? Some companies charge delivery and collection of the rental vehicles. In Crete, there is no such thing like airport taxes etc. so, if a company is trying to charge such thing is not a serious company and you have to avoid them. In Heraklion airport or Chania Airport the service (taxes and delivery and collection fees) is included in almost all companies. If not, try to find a company that is located in the airport or near the airport. To sum up, choose if you need your car to be collected directly at the airport or get a lift at the company’s office to pick it up. Many companies do not specify neither the brands nor the car models that they offer in each group/category offered in their quote. They only advise that your car will have a 1.2 l engine or it will be a 5-door car. There is always a trick there. For example, if the price looks really low, and there is one older model listed in this group, then you don’t have to be really smart to think that 99%, this is the rental car model you are getting. In order to avoid this situation, you should check their car rental fleet and see what car models are listed in the desired category. If all the models are adequate and acceptable, then you should go on and proceed to a booking at the selected group / category.